The Audi Type K is an automobile produced between 1922 and 1925 by Audi. It was presented at the Berlin Motor Show in 1921. 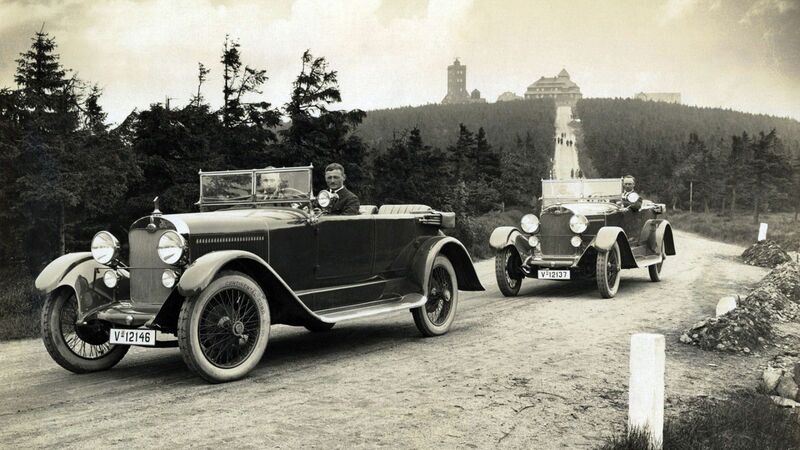 It was replaced by the Audi Type M in 1925.